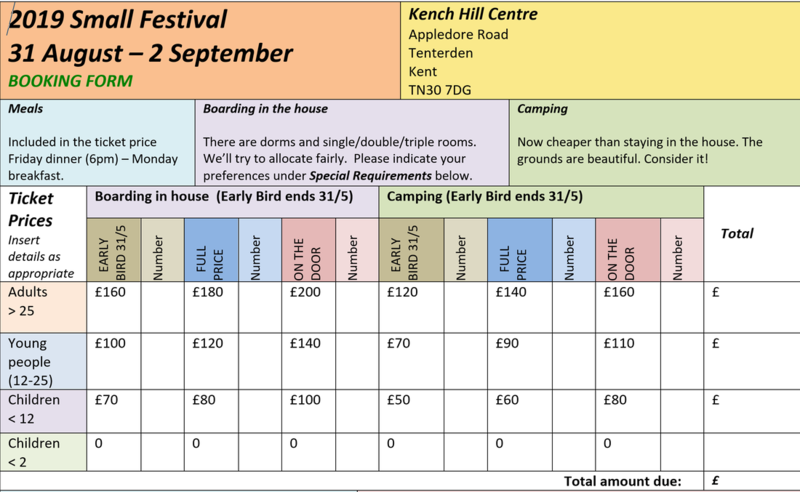 To book, just download a booking form, fill it out and return it to Janet : janevans @ blueyonder.co.uk. All the details you need are on the form. Get it as a Word document or PDF file.